These days, most people go online to check for reviews or feedback before they choose a service, book a table at a restaurant or click on that buy me link on the newest best sellers. Statistics from Inc. support the data, with about 89 percent of consumers going online for product and service reviews. About 80 percent say they have also changed their minds about buying a product after encountering negative reviews and feedback. When people look online for a business or service, they can see that particular company’s service rating or that product’s rating displayed on the search engine results page (SERP). If you have positive reviews, that’s going to pop up there as well. A listing with positive reviews tend to draw in more buying interest from consumers and potential customers. Negative ones, on the other hand, will send them running in the other direction. Online businesses with a ton of positive reviews rank higher on the SERPs. That’s going to improve exposure and recognition for your brand and business. This is a crucial factor, especially if your business is just starting out. The higher you are on the SERPs, the easier it is for your target audience to find you. Given the amount of competition out there in the market, this is the kind of edge you need to get ahead and leave the rest of your competition in the dust. What does it take for customers to take a long, considering look at your products or services and give them a shot? Trust. Positive reviews contribute a lot to building that. With positive reviews, you can establish brand credibility which can go a long way to ensure potential buyers or clients give your products or services more than a passing glance. 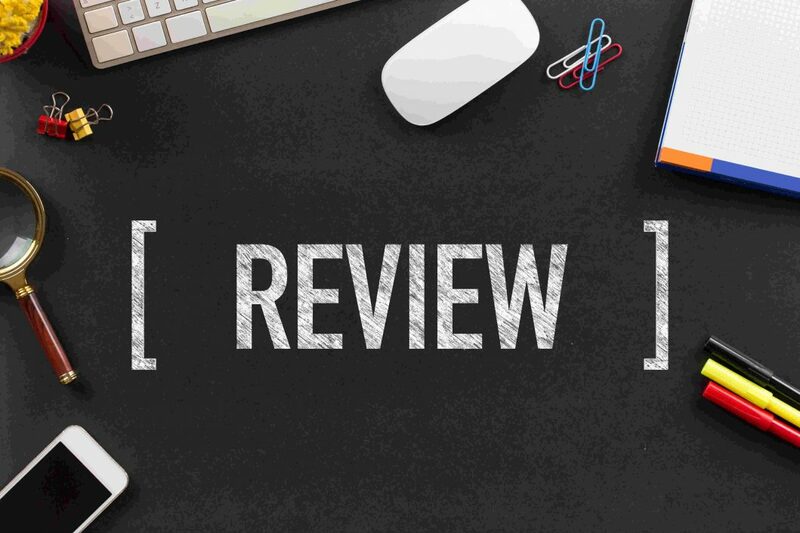 Reviews help even the playing field for businesses, making it possible for yours to stand out from the competition in a way that’s tremendously cost-effective. No need to spend millions of advertising dollars for a commercial or billboard just to generate long-term consumer interest and attention. Bruce Bertman understands all that. 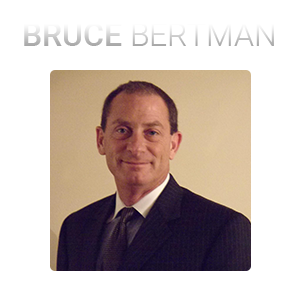 If you want help improving your reviews or building positive reviews, Bruce Bertman can offer you the guidance and assistance you need. Call today for those reviews and ask Bruce Bertman for help.